One thing that doesn’t need to be said is that the iPhone X is a beautiful piece of equipment, no doubt about it. And I am a big fan of the design, however, is it worth the hefty price tag that it comes along with it? That’s to be discussed. I’m sure you’ve heard enough talk about how amazing it is, however, no one seems to be highlighting the drawbacks (yes, they are there) and that’s what we’re going to do in this post. Yes, it’s not the first iPhone, however, Apple has completely redesigned it. There’s no home button and it functions differently. With any new product, there will be issues with it. It won’t be perfect. This happens with every major design shift Apple goes through. It’s going to take a few more iterations till they get it just right. It does seem unusual when you think about it. Instead of adding new features, they seem to take away a few with every new release. First, they got rid of the headphone jack, and now the fingerprint scanner is getting the boot. It hasn’t even been around that long. Come on Apple, chill. Maybe you haven’t noticed, or maybe you don’t want to notice. But I’m sorry, the notch at the top is irritating. I mean this comes down to personal preference but I’d rather not have a silly indent at the top of my screen. On top of that, some apps simply won’t look right. Developers will probably find a way around it in the future, however, that’s another reason you shouldn’t get one right now. One thing you can be sure of is the iPhone X will be in extremely high demand. Getting one may be a struggle with everyone trying to get their hands on one. Save yourself the stress, don’t get one. Performance and feature wise, the iPhone 8 is almost identical to the iPhone X. Minus the price tag of course. You get wireless charging, you get the performance improvements and you get the improved camera. If something makes your life simpler, sure. But is iPhone X actually improving anything? Or is it just changing things up for the sake of changing things? I mean, do we really need a phone to unlock when looking at it, are we already tired of using a finger? If you have an iPhone, you may have noticed that Apple released their latest version of iOS. And it’s pretty cool. With the new files app and the subtle design changes, it really makes things better. And the best thing about it, it didn’t cost a penny! I mean, in theory, it sounds great. But do we know how well it works? Probably not. On top of that, you will have to physically look at your phone every time you want to unlock it. Is that going to be faster than touch ID, I would say not. For the base model of the iPhone X, you will get 64GB. 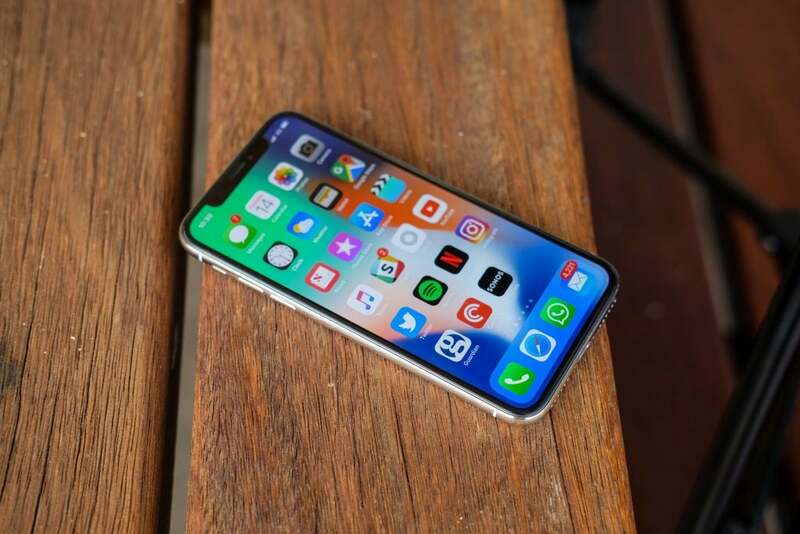 With the super high-quality camera and rear camera, you are going to be using a lot of memory and you will see that 64GB disappear pretty fast. 64GB is simply not enough for a base model. You guessed it. It shouldn’t come as a surprise – Apple charging us a ridiculous amount of money for their products, but this one takes it a step further. No matter how good it is, it’s hard to justify the $1000 price tag for an entry-level model.